Looks like Fall is upon us and we have no more summer days left ahead! We can sit and sulk or simply make the best of it by stocking up on fresh gear for the winter months ahead. Today’s blog is all about my fun collaboration with DIDI. I must warn you, you may want their entire assortment once you’ve seen it! This fun collection is created for the confident, self-conscious woman who stands tall and believes in true “sisterhood”. If you’re a fan of faux fur and prints, then this is definitely up your alley. Warm jackets and comfy wear makes our collaboration perfect for a long cozy European winter. 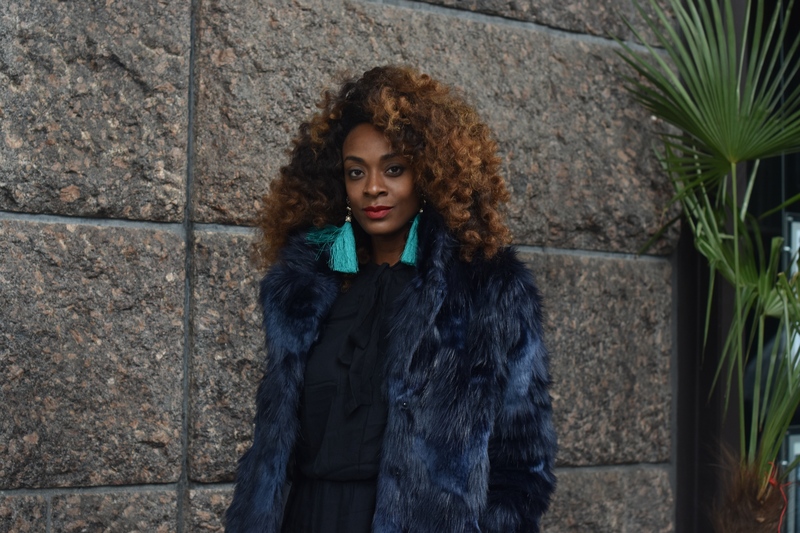 I am obsessed with the midnight blue faux fur. It makes such a great statement! My second favorite piece is the is the leopard print jacket. The multifunctional design allows you to rock it with a belt for that preppy look or simply let hang casually. As much as I love dressing up, I also love feeling comfortable in what I wear and this outfit perfectly combines “cute and comfort”. I love the shape of these sweats, it gives the whole look that extra swoosh!! I hope you guys enjoyed this collection as much as I did!